If your organization is looking for an opportunity to volunteer as a team or individually, we have several spots available. Sign up using The Driven link: Volunteer at the Pear@ Run or contact our Volunteer Coordinator directly, Dee Wyman at dee.wyman@plpsinc.com. High School students looking for volunteer hours as the school year closes, sign up and we will be happy to provide service hours. If you want to simply come out and show support – bring your posters and cowbells to cheer your team to the finish line. 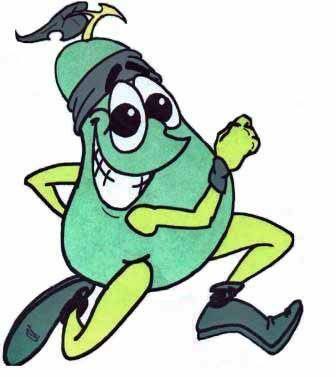 Pearland Citizens Police Academy Alumni Members (PCPAAA) – Sign Up to volunteer at the 15th Annual Pear Run.